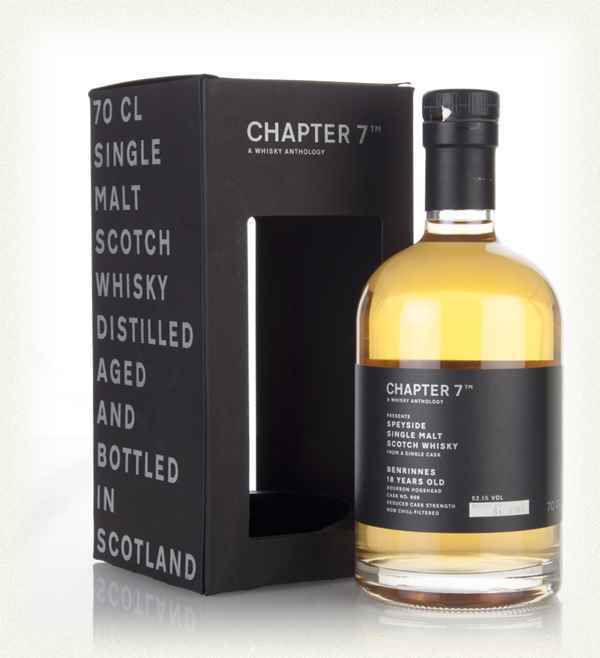 This is from the series ”A whisky anthology” and comes from a hogshead with the cask number 898. Only 267 bottles were made. Fresh white and tropical fruits in the smell. Canned peaches and some dry oak in the background. Cooked white fruits and burned caramel in the taste. Some tickling oak comes forward as well. The finish is long and warm, and the oak shines through alongside some honey. Quite sweet in the end, where the caramel joins the honey. 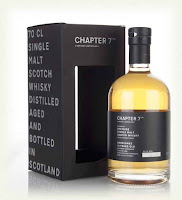 Not overly complex, but a solid dram all the way through with a great balance. The time in the cask have given the fruity notes time to evolve to more flavourful notes and the tropical fruits is a great addition. I will give this 87/100 (22/21/22/22).